Don't worry, we'll give your foundation a helping hand. Call us now - a sinking foundation gets worse every day. 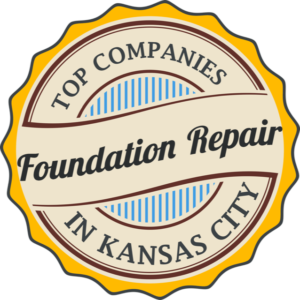 King Piers is Kansas City’s family-owned foundation repair company. 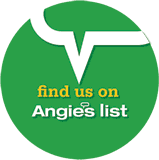 We have a long, flawless history of customer satisfaction. Using our proprietary, patent-pending King Pier technology, we deliver solutions for everything from the multi-story commercial buildings to the most delicate historical homes. Subscribe to King Piers on YouTube! We professionally repair cracks, chips, and damage to concrete walls, basements, foundations, footings and more. 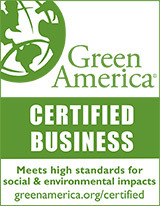 We can confidently diagnose and solve problems for commercial buildings. A combination of scientific structural analysis and a team with years of first-hand experience is behind our clean record of satisfaction. The old homes in Brookside and elsewhere in Kansas City are beautiful, but they are built on a delicate stone foundation. This requires special care and, unlike traditional pier systems, we developed our King Piers with this in mind. Our innovative technique is based our own proprietary King Pier technology. Developed over years of industry testing, King Piers are a cutting-edge solution to stop sinking foundations, permanently. We don’t believe in salesmen or representatives. Foundations are complicated, so we send our founder and CEO, Jim King to meet every customer and diagnose every problem. Patent-pending, engineered and tested right here in KC. King Piers require less work to install, which means a lower cost for you. Our system is less invasive and quicker. We’ll be done before you know it. Every job is unique. We develop a game plan for your individual situation. We love what we do, and we’re passionate about our customers. We have a brilliant, patent-pending technology that has cured hundreds of failing foundations. We stand behind our professional work with a full 25 year guarantee on each King Pier we install.